Fracture Streamer Odd Cuts provide glass with a truly unique texture in an affordable and versatile product! 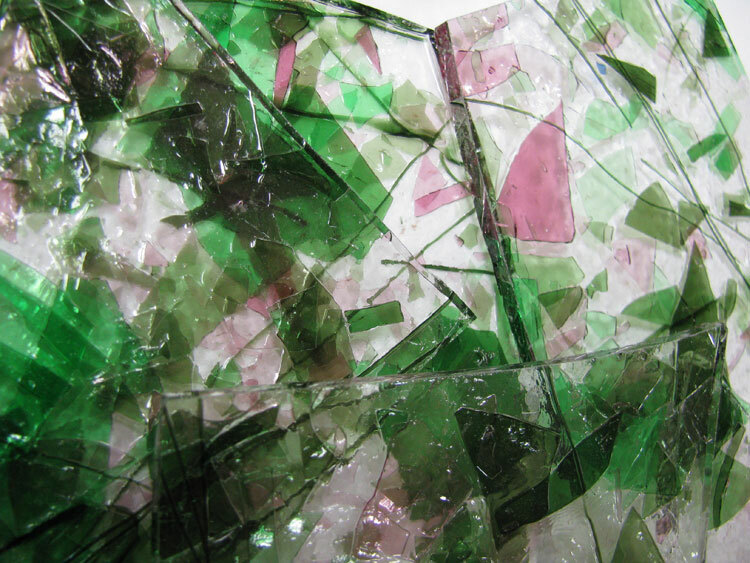 Include this glass in your fusing projects to create texture and color. COE 96. 1 lb. pack includes a variety of sizes and shapes.